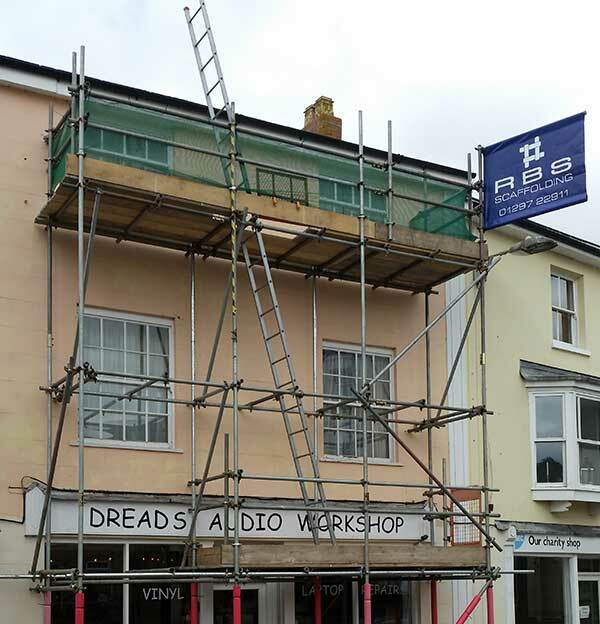 Rbs scaffolding is one of the most leading professional companies based in East Devon. 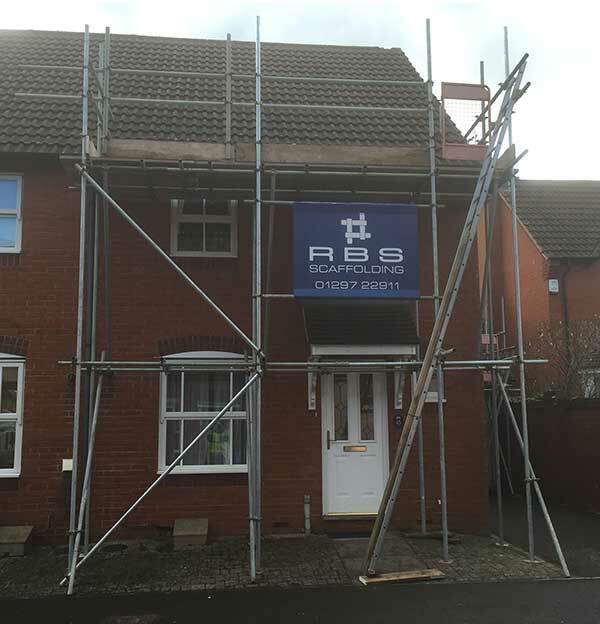 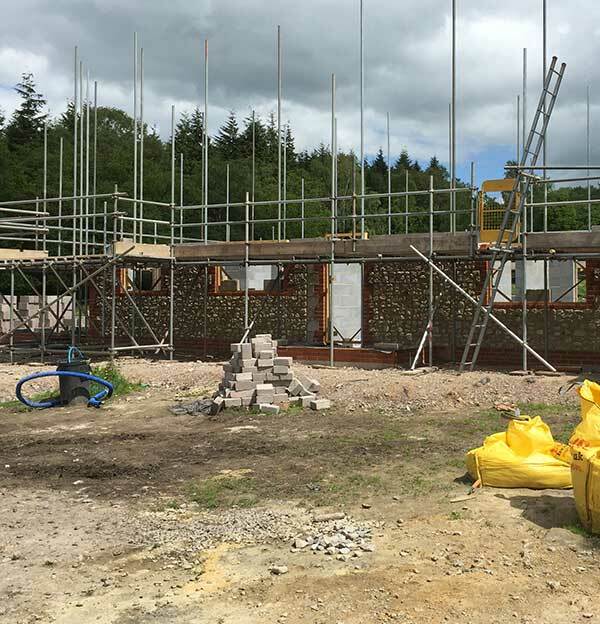 Located in Axminster Rbs scaffolding provides a quality service , working to all current standards in the construction industry. 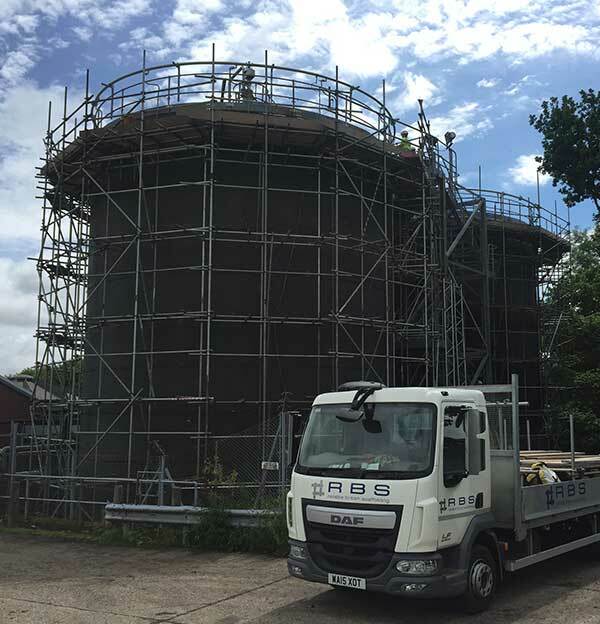 For years now we have also excelled in the providing of scaffolding for each individual project be it domestic, commercial, confined spaces or site work. 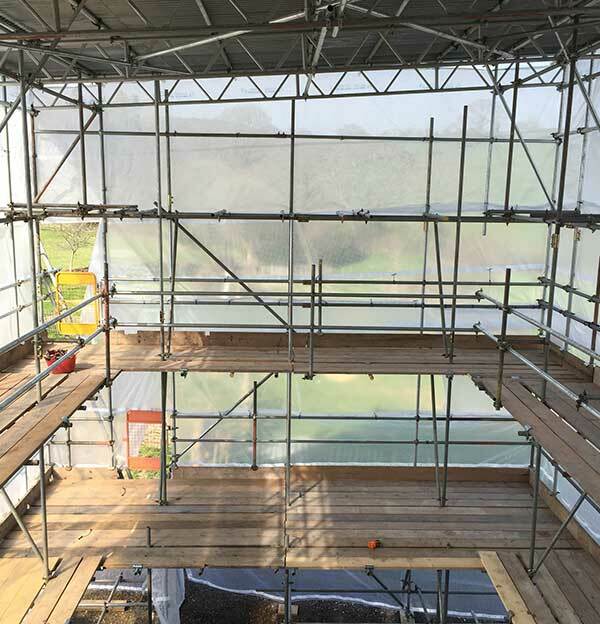 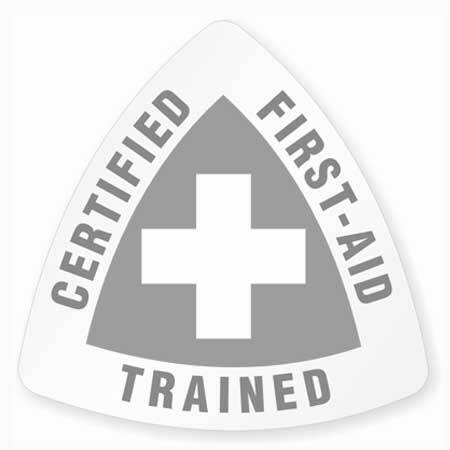 With health and safety the most paramount importance to us. 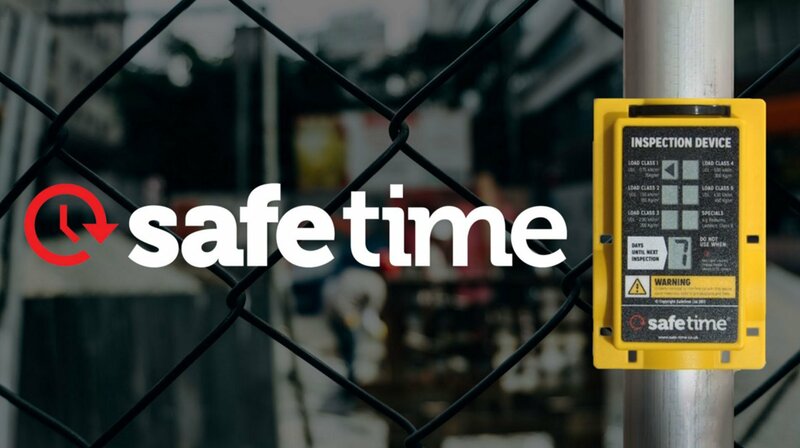 RBS are now using the new award winning safetime®, digital scaffolding inspectors on all scaffolding jobs.